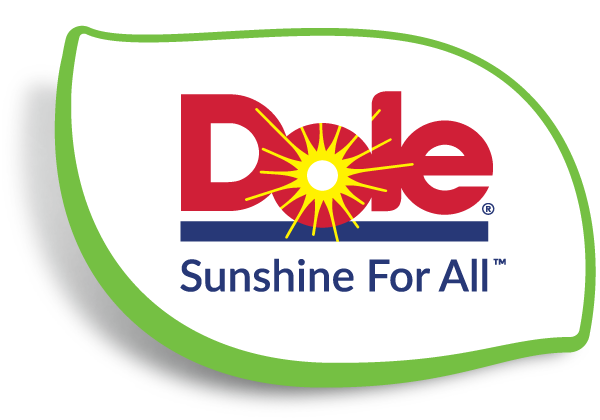 Founded in 1851, Dole is the largest producer of fruit and vegetable products in the world, with an unsurpassed dedication to quality. DOLE brand fruit and vegetable products have been gracing the menus of discerning food service operators throughout the U.S. for almost 100 years. Many of Dole's food service products have been selected, sized, and formulated exclusively for the North American food away from home market. Dole Foodservice products are developed to provide a variety of fruit solutions for the unique operational demands of foodservice operators. Dole backs its dedication to quality with comprehensive food safety programs, stringent quality control measures, and ongoing research and innovation.